The Australian Institute of Architects awards are now open and taking submissions across the country. To ensure you don’t miss out on the chance to enter, see our list below of opening, closing and other key dates for each state. More information on the ACT state awards can be found here. 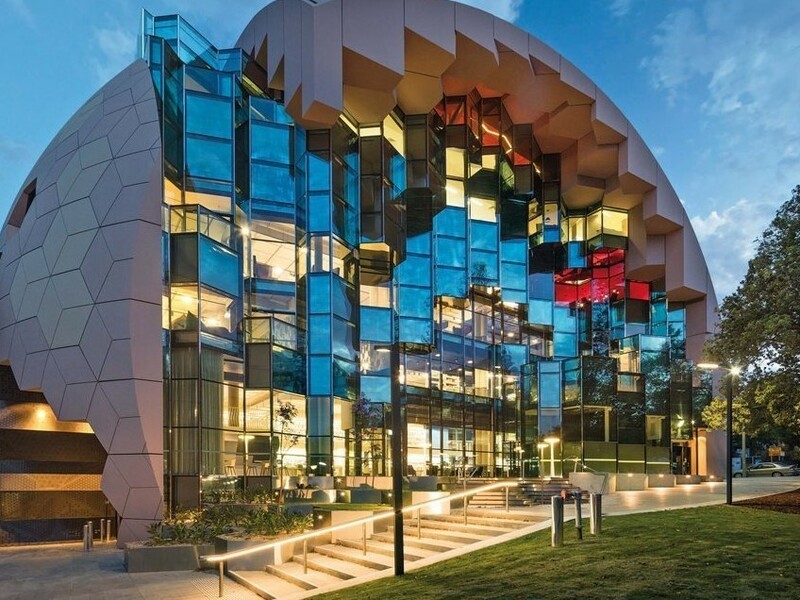 See the 2016 ACT Architecture Awards winners here. More information on the Newcastle region awards can be found here. See the 2016 Newcastle Architecture Awards winners here. More information on the NSW state awards can be found here. See the 2016 NSW Architecture Awards winners here. Entries for the NT state awards are currently open and close on Friday 10 March 2017. More information on the NT state awards can be found here. See the 2016 NT Architecture Awards winners here. More information on the QLD state awards can be found here. See the 2016 QLD Architecture Awards winners here. More information on the SA state awards can be found here. See the 2016 SA Architecture Awards winners here. More information on the TAS state awards can be found here. More information on the VIC state awards can be found here. More information on the WA state awards can be found here.